It’s been a long time coming, but the U.S. Coast Guard’s new communication system is up and running. I‘d guess that not too many of us are still using radios that are more than 30 years old. But believe it or not, until recently, U.S. Coast Guard stations in the lower 48 states were still using communications equipment that had originally been installed as part of the National Distress and Response System (NDRS) back in the 1970s. Like most old electronics equipment, it was becoming increasingly unreliable and difficult to maintain. However, progress has been slow. The first contracts were signed in 2000, and installation work began in 2003. But it wasn’t until the late fall of 2005 that the first few sectors were able to go online, and Rescue 21 coverage of the Great Lakes, western rivers, Puerto Rico, Hawaii, and Guam has yet to be completed. The geography and climate of Alaska pose special problems that are likely to mean that the changeover there most likely won’t be completed for about five years. But what a change it will be. 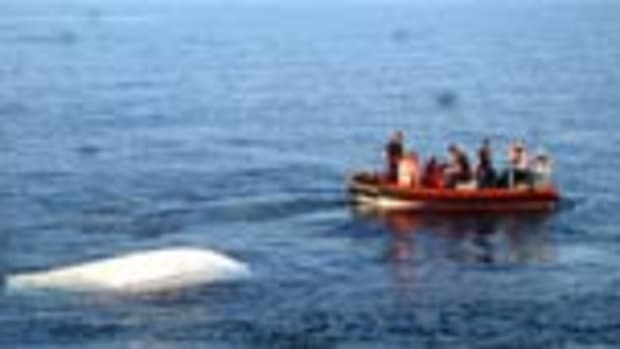 A basic requirement for the new system is that it should allow Coast Guard watchstanders ashore to communicate with a casualty in both directions 20 miles offshore even if that casualty is using nothing more than a one-watt portable VHF. Another key feature is that most of the 350 radio masts that are being built or adapted for the Rescue 21 project will be equipped with radio-direction-finding equipment capable of showing the bearing of any incoming distress call within an accuracy of about two degrees. 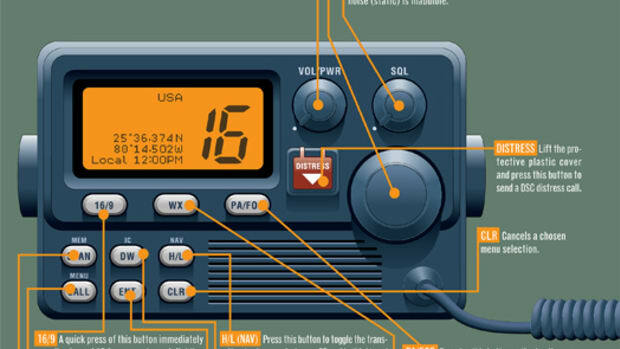 About 80 percent of America’s coastal waters are within range of two or more towers at once, so a watchstander who receives a distress call should be presented with the casualty’s position on-screen and to an accuracy of about half a mile even before he has finished responding to the initial call. 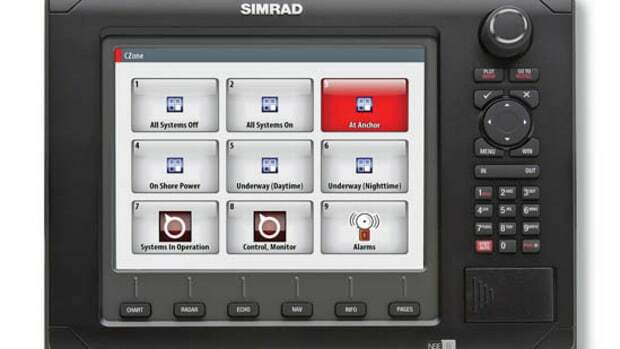 The third of the big advantages of the new system is that if your radio is connected to your GPS (and if it is properly registered), then pressing the red “panic button” will automatically broadcast a distress alert that will include your position and Maritime Mobile Service Identity (MMSI), and trigger an alarm at the Coast Guard watchstander’s console. 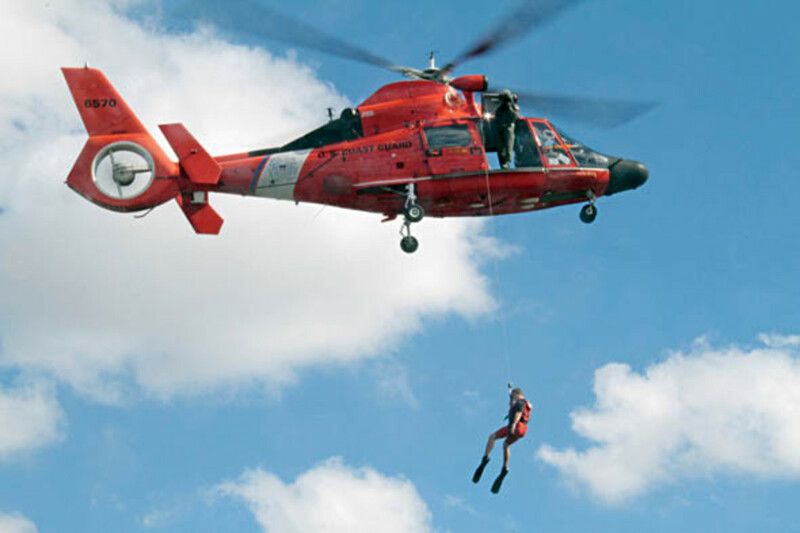 Believe it or not, this function—supposedly the most important of the DSC and of the Global Distress and Safety System—is only just now becoming available around the U.S. coastline. Enhanced coverage compared with the NDRS that it replaces. When the new system is complete, it will cover 99.5 percent of U.S. coastal waters. 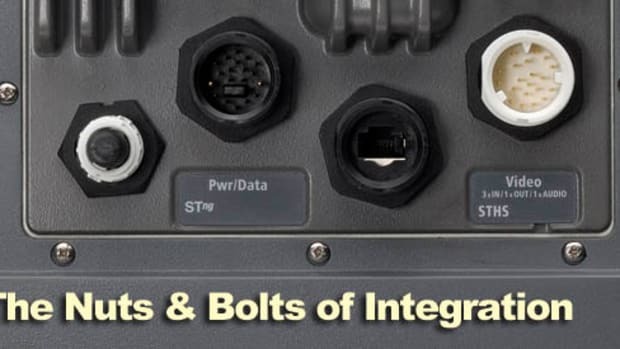 More radio channels that will allow simultaneous communication on five VHF channels (including Channel 16) and one UHF channel. 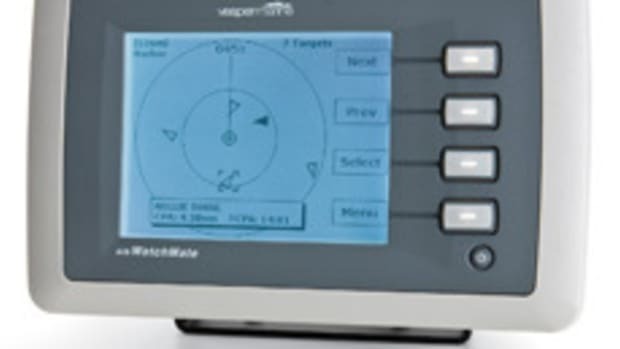 As well as making it easier to deal with multiple incidents at one time, it is expected that this will reduce the risk of a low-powered distress call being “stepped on” by a stronger signal. Digital analysis and recording equipment that will make it easier to understand genuine calls and to identify hoaxes. 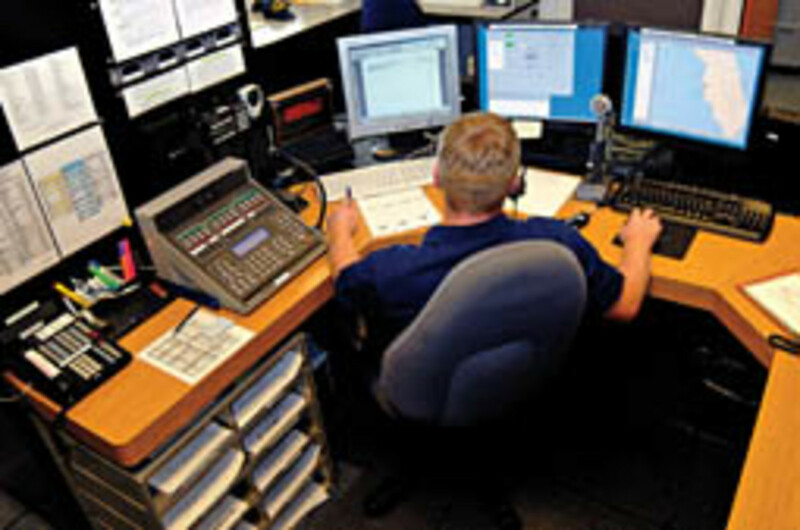 Allowance for interoperability with other federal, state, and local communications systems. 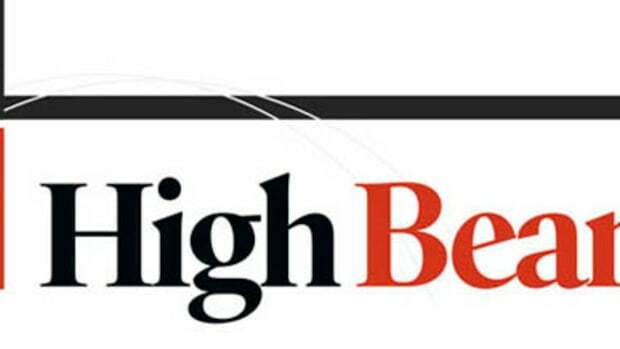 Includes mobile radio masts mounted on trailers that can quickly take over from damaged masts in the event of natural disasters such as floods, hurricanes, and tsunamis. 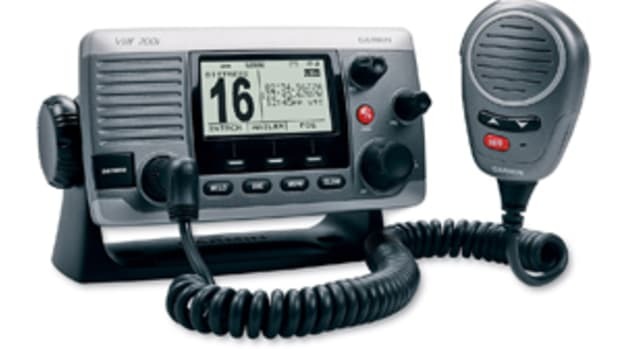 The Coast Guard is encouraging all boaters to take advantage of the new system by investing in VHF radios and applying for MMSI (Maritime Mobile Service Identity) numbers but stresses that boaters who already have VHFs do not need to buy any additional equipment. Click here for a list of MMSI numbers that you can use to make non-distress calls to your local Coast Guard sector.